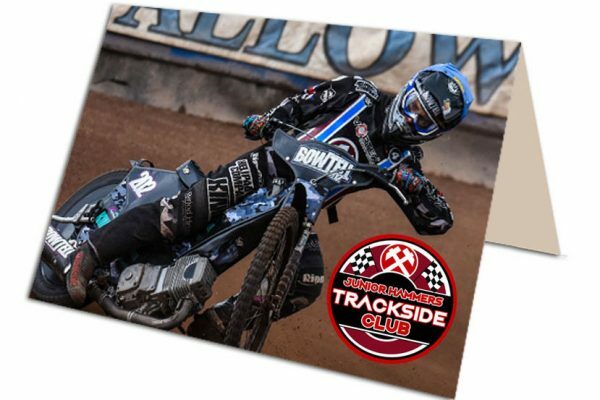 Lakeside Hammers Speedway are delighted to launch the new Junior Hammers Trackside Club for the 2018 Championship season. 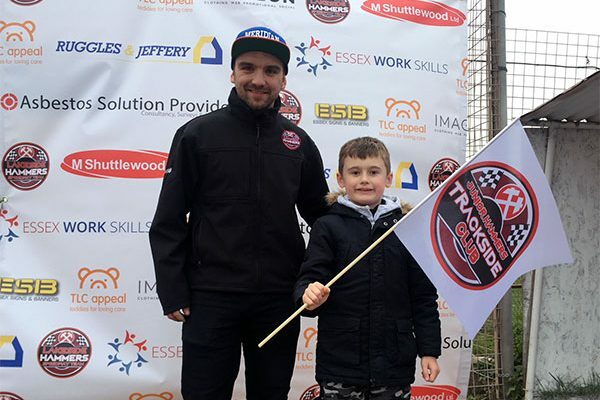 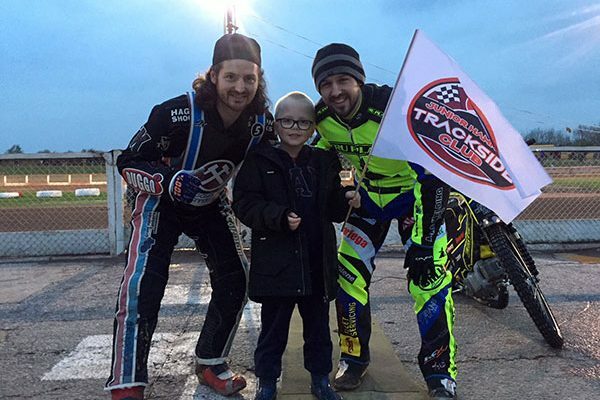 We passionately believe in providing a race night experience to all fans at The Raceway, and the Trackside Club provides a range of initiatives, to help Young Hammers get even more involved in the action! 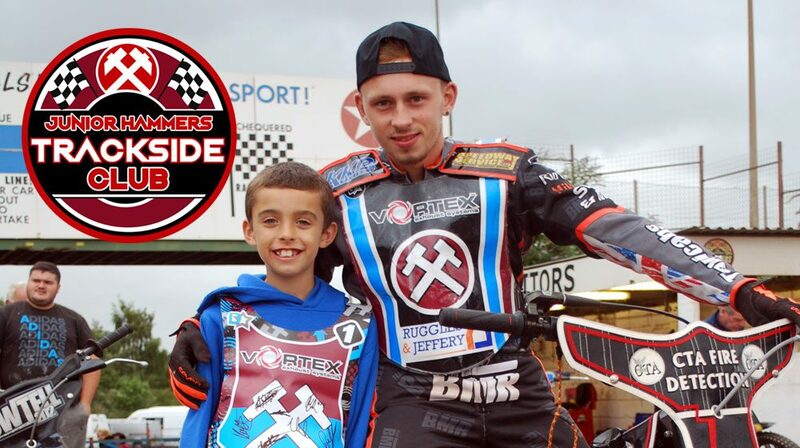 There will be one monthly draw win per Junior Hammer per season.